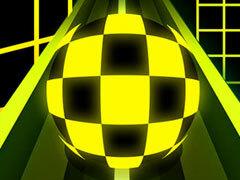 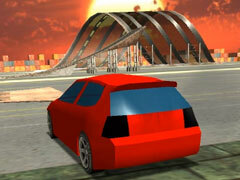 Scrap Metal 2 is an online Webgl game and 84.14% of 2793 players like the game. 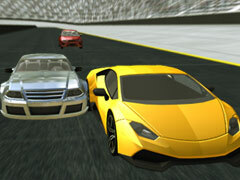 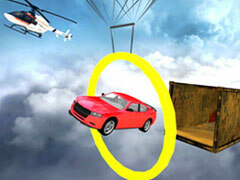 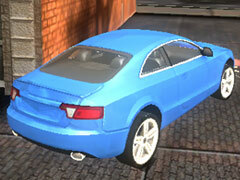 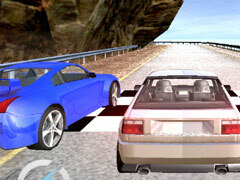 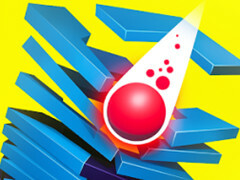 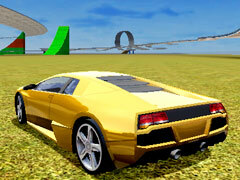 Scrap Metal 2 is a 3D driving game in which you can customize the scene and place the obstacles at will. 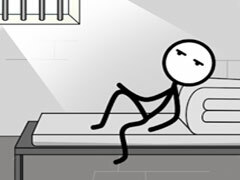 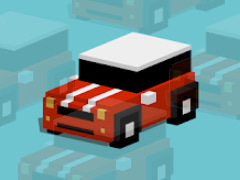 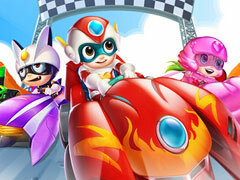 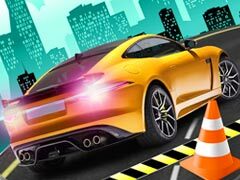 You will get 6 classic race cars: a Dodge Challenger, a Chevrolet Camaro, an Audi S3, a Subaru Impreza, a Nissan GT, a Ferrari 250 GTO V12 from 1962, and a Lamborgini Huracan. 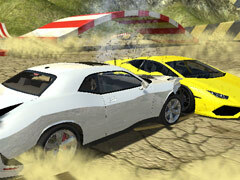 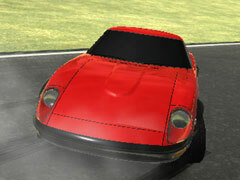 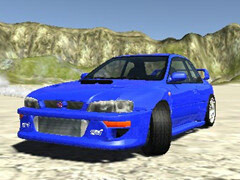 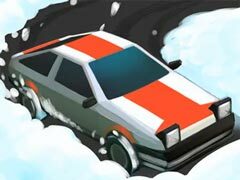 Spend your free time to enjoy speed and passion, the drifting, and the crashes!